Horton Automatics of Ontario is your expert partner for automatic door service and installation. We service and repair all makes and models of automatic doors from all manufactures. 24/7 service is available to meet your after hour needs. 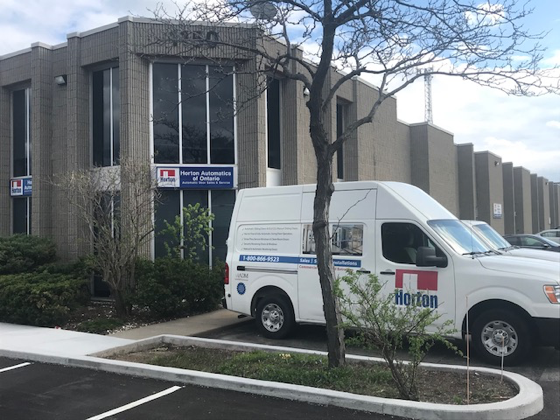 With certified AAADM Technicians and over 50 years of product knowledge we are confident that Horton Automatics of Ontario will exceed your expectations. Horton Automatics of Ontario is your expert partner for pedestrian door service and installation. We service and repair all makes and models of automatic doors from all manufactures. 24/7 service is available to meet your after hour needs. 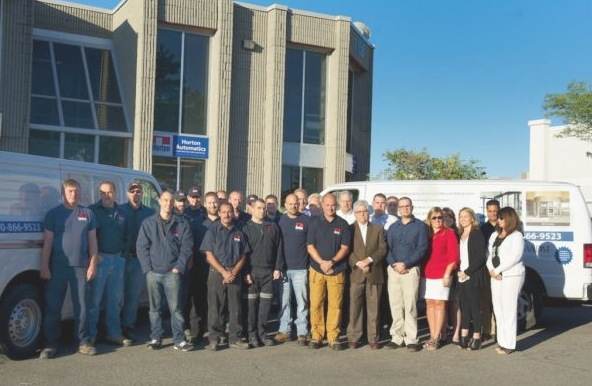 With certified AAADM inspectors and over 50 years of product knowledge we are confident that Horton Automatics of Ontario will exceed your expectations. With a core competency in automatic doors, Horton Automatics of Ontario provides, installs, integrates and services complete access solutions. 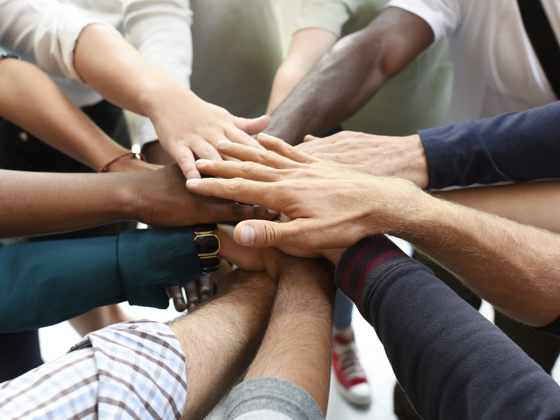 Through passionate focus on long-term customer partnerships, deep technical expertise, high quality installation and service, and innovative field applications, we enhance the safety, security, convenience and style of commercial and institutional facilities. Pioneers in our field since 1960, Horton invented the automatic sliding door system and have been installing entrance systems in Ontario since 1987. Since the 60’s, Horton has continued to add product lines and the full range now includes automatic swing door operators and revolving doors to complement a well rounded sliding door offering. So whether it is a facility entrance, specialty healthcare applications, security products or universal washrooms, it’s easy to see why customers continue to trust us to service and install their automated entrance systems. We are industry leading experts in the service, sales and installation of automated entrance solutions specializing in Commercial, Institutional, Healthcare and Industrial applications. We service all of Ontario with offices in Burlington, London, Ottawa and a network of authorized dealers in the North. All of our technicians are AAADM Certified and guaranteed to provide the safest automated entrance systems available. We service ALL makes and models of automated entrance systems and ensure barrier free code compliance as per the Ontario Building Code (OBC) and ANSI 156.